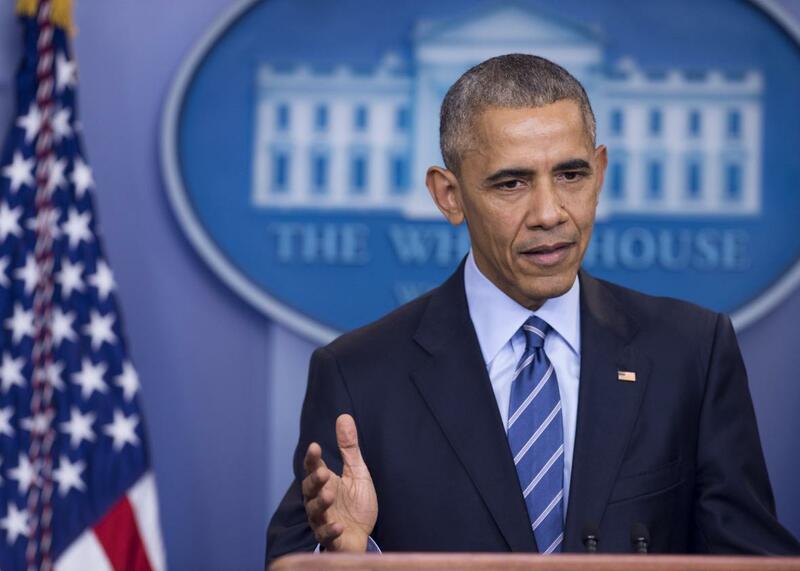 Obama grants clemency to 231 more people. President Barack Obama holds a year-end press conference in the Brady Press Briefing Room of the White House in Washington, DC, December 16, 2016. Those who received pardons had completed their sentences and are, in the words of Neil Eggleston, the White House counsel, now leading “a productive and law-abiding post-conviction life, including by contributing to the community in a meaningful way.” The pardons wipe away any legal liabilities from a conviction. Commutations are different. They typically shorten the sentences of people in prison, often by many years, but do not eliminate a conviction or restore rights lost, such as the right to vote. In many cases, the people selected to have their sentences commuted have participated in drug treatment, or educational or vocational technology courses while in prison. Last month, Obama granted clemency to 79 drug offenders, including 18 serving life sentences. All told, Obama has granted clemency to 1,324 people over the course of his presidency. Correction, 11:20 p.m.: This post originally stated that President Obama has granted clemency to more people than any other president. This is not true.